When potential buyers learned the Galaxy S6 would not feature a microSD slot, it’s possible they quickly looked elsewhere to fill their smartphone needs. Samsung has long championed removable batteries and SD card slots, but with its latest flagship device, it looks like the company is headed in a different direction. Now, with the Galaxy Note 5 just months away, folks may want to embrace the idea that it, too, won’t feature a removable battery or expandable storage. As detailed by SamMobile, Samsung included the fastest internal storage system available in the Galaxy S6 and S6 Edge, called UFS 2.0 (Universal Flash Storage). When directly compared to eMMC 5.0 memory found in competitor flagships, performance of UFS 2.0 proves its worthiness for most users on the market. Couple this inclusion with Samsung’s need to slim down design of its smartphones, it may have become an easier choice to simply axe the microSD slot altogether. For the Note 5, we can likely expect the same thing. Samsung will want to keep it slim, staying to true to the design standards they introduced on the Galaxy S6, but not only that, UFS 2.0 utilizes a separate memory controller (data transfer management), different than the kind used by eMMC 5.0 memory. Coupling UFS 2.0 and a memory controller used for a different solution may prove to be too large of an obstacle to even attempt, lending more credit to the idea that Samsung is leaving expandable storage in the past. Lastly, look at Apple. Since the beginning, Apple has sold iPhones and iPads with differing memory tiers. You want more storage on your iPhone? You pay a premium to the manufacturer — no slapping in a cheap microSD card you got off Amazon during a flash sale. Samsung introduced this new structure to the Galaxy lineup earlier this year, and from what we can tell, the company had zero issues selling millions of phones across the globe. In the long run, for Samsung, it becomes cheaper and more profitable to cut expandable storage support from smartphones. 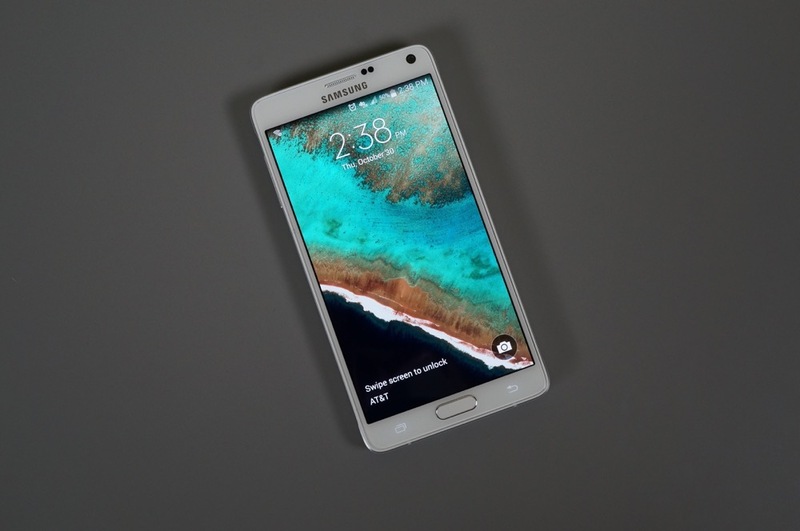 If the Galaxy Note 5 does launch with no removable battery and zero support for expandable storage, would you care?